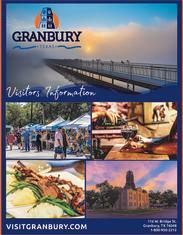 Stroll the historic downtown square and enjoy the Galleries of Granbury at the monthly "Last Saturday Gallery Night." The art walk features meet and greets with local artists, demonstrations, hors d'oeuvres, wine and live music. 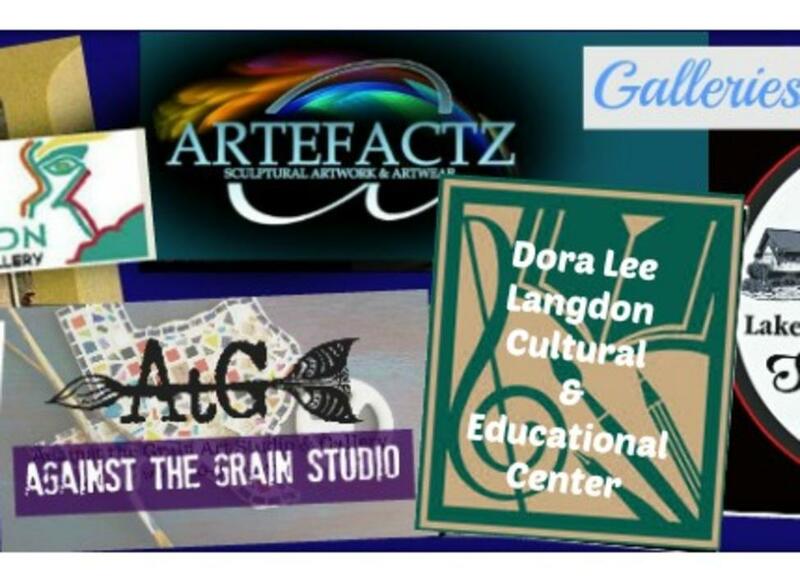 Venues around the square include Artefactz, Dora Lee Langdon Center, Lake Granbury Art Association at the Shanley House, Against the Grain, D’Vine Wine, Your Private Collection Art Gallery, and The Panhandle.